Collins Booksellers - A Dictionary of Human Anatomy: Skeletal System by Joel E. Holloway, M.D., 9781386874386. Buy this book online. by Joel E. Holloway, M.D. 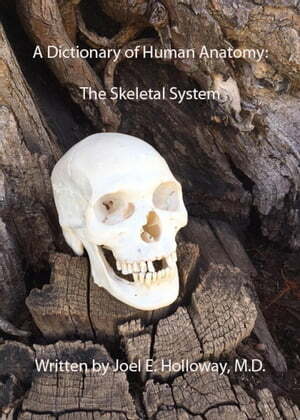 Informative presentation of the origin and meaning of the words of the human skeletal system.